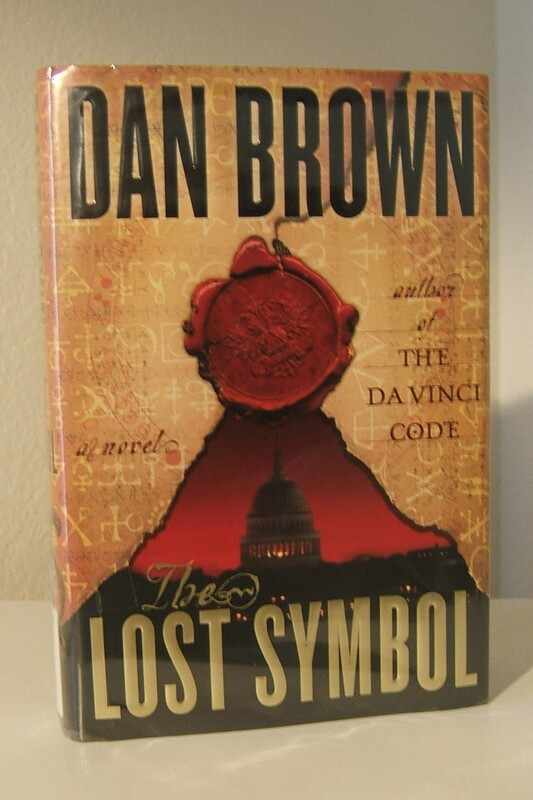 Dan Brown writes a new action, thriller "The Lost Symbol." From the Prologue through the final page of his 509-page book, “The Lost Symbol,” Dan Brown captures the readers’ attention and spins another thriller that captivates readers until the very end. Mal’akh, the sinister being who kidnapped Solomon, demands that Langdon unlock the ancient mysteries associated with the symbols on Solomon’s hand in order to save Solomon’s life. In the next 12 hours, Langdon dodges CIA director Inoue Sato, becomes involved with other 33rd degree Masons and escapes with Peter Solomon’s sister Kathryn. Throughout the book, action is continuous. Langdon and Kathryn avoid the CIA’s attempts to capture them as cars and helicopters try to find and overtake them. Others help them escape through new and innovative ways. Mal’akh wrecks terror on unsuspecting victims and proves to be a worthy opponent for the CIA and Langdon. The reader never sees the final twist coming at the end, but this book represents another thriller in the same vein as “The Da Vinci Code” and”Angels & Demons.”If you’re looking for a quick read with lots of action and drama, this book doesn’t disappoint.